The Long Island Woman’s Expo is one of my favorite events. Think about the energy you get when you put over 80 woman entrepreneurs in one building. The talent alone is enough to impress you. 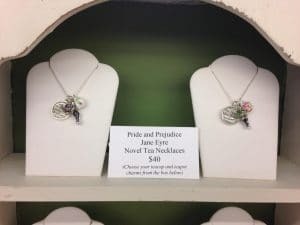 Each year the Middle Country Library in Centereach hosts this event. 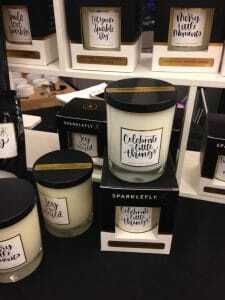 Anne Marie Esposito had her Sparklefly Candles there. Anne Marie creates eco-consious, luxury home fragrance to celebrate the tiny moments of joy that shine through each day. Anne Marie’s daughter inspired her to follow her dream of starting her company. I love how Anne Marie is setting a great example for her. 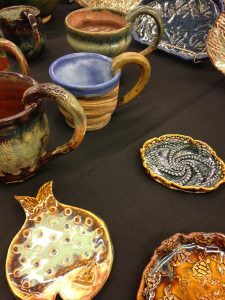 I absolutely love Erika Arroyo’s pottery! She is known as The Laughing Potter, and I know why. She always has a smile on her face! She says it’s because she is happy to make beautiful functional pieces of art out of one of the most basic elements, the earth. I need to connect with her and have her make me some soap dishes and shaving mugs. I wasn’t able to get a picture of Loretta at the Long Island Woman’s Expo, so I pulled this one off her Facebook page. 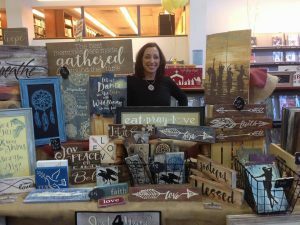 Her company is called Just 4 You by Loretta, and she makes these beautiful distressed signs. She takes orders and I want one that says “Be in Gratitude” for my table. 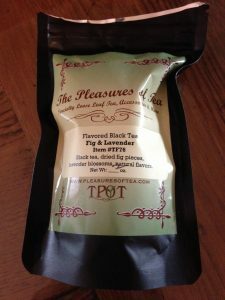 This is my new favorite tea and I got it from Kristine Henderson of The Pleasure of Tea. In fact, I’m sipping it as I write this blog. She has a shop in West Sayville and I’ll be going soon. She told me she has a tasting bar in the shop. 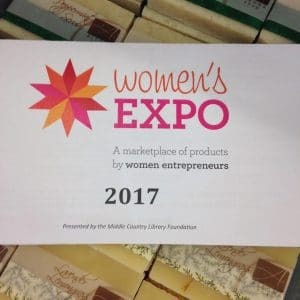 I’m grateful Alegna Soap® was included in the Long Island Woman’s Expo. I made new friends and lots of purchases. I sold many bars of soap and made new customers. I call that a win-win. I’m glad it worked out for you. Sounds like an interesting show. Each year I do the show I come away more inspired than before. There is such talent in the rooms. Thanks Cindy.